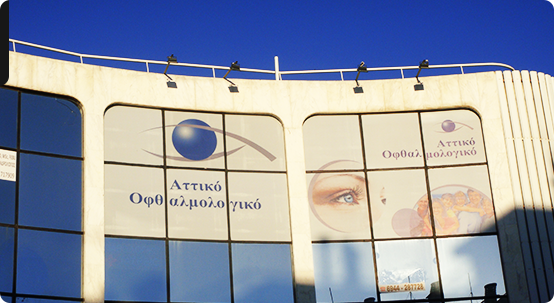 The ATTIKO OPTHALMOLOGICAL Center operates since 2015 in Marousi. Located in a comfortable and luxurious space and provide high quality medical services. Created with the aim of providing quality and comprehensive services covering any ophthalmologic requirements and provides specialized services to the patient in a full range of eye diseases. Full technological infrastructure and equipment of the latest generation of diagnostic equipment to ensure better treatment of eye diseases. The priceless value of interpersonal relationship doctor – patient,respect to the concerns of our patients, the correct information we provide about their health are for us a non-negotiable part of the therapeutic process. In a difficult economic and social situation, we have aimed to provide the most modern and comprehensive service of medical science, with responsibility, sensitivity and understanding to our patients.